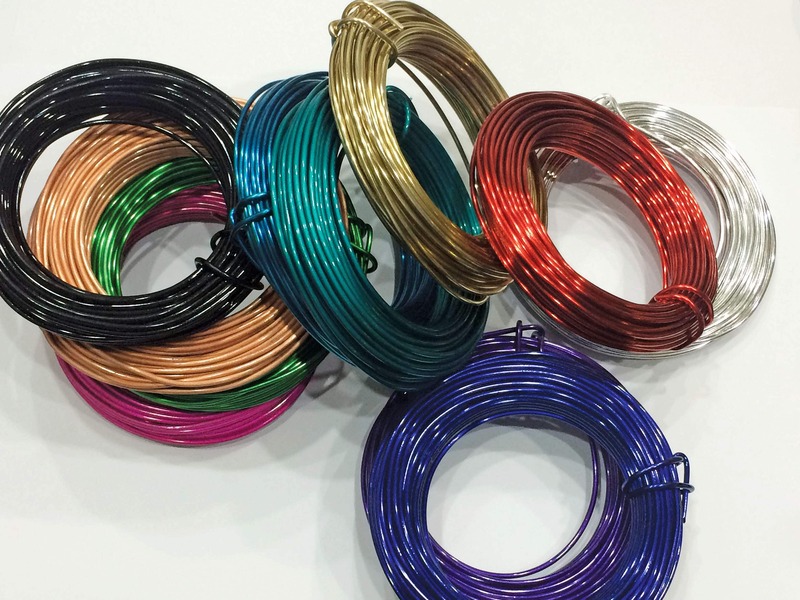 ParaWire is proud to offer a non tarnish aluminum core colored wire with the same quality coating as our copper core colored wire. By altering our enameling process to adhere to aluminum we can now offer a superior alternative to anodized aluminum. Aluminum is roughly one third the weight of copper, yielding nearly triple the footage per pound! If a strong, light weight colored wire is what you are after, this is it. Available in 12 colors and four sizes (12, 14, 16 and 18 gauge). PLEASE MAKE THIS IN 20 Ga! Pretty fantastic. Harder than the other wires I’ve experienced from other vendors so my projects are more durable. Some areas a little scratched as if each spool might not be protected from another spool, however, I will be back for this color and others. 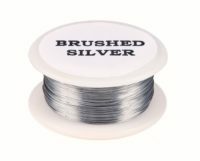 This is my new source for aluminum 12g wire! I agree with Jayce…. Make 20 gauge available. The colors are wonderful. The aluminum is easy to work with but keeps its shape. It’s also light which I appreciate when making large necklaces. Definitely will buy more of this in more colors and gauges.